One of the best things about smartphones is the ability to instantly capture important moments in your life. It becomes second nature for us to take these pictures and upload them to our social media accounts while captioning with the wittiest #hashtags. But what if I told you that you could not only save these images but also print them instantly? 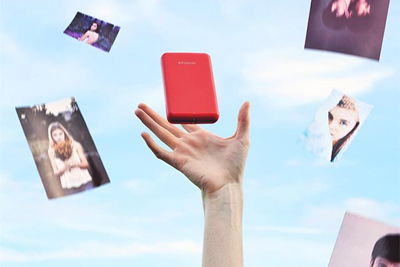 All you need is your phone, a Bluetooth connection, and the Polaroid Zip Mobile Printer to make this possible. 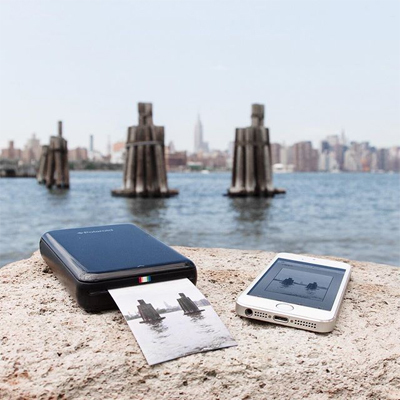 This mobile printer uses the same technology in a Polaroid camera. However, the difference is that it has a more modern touch. You simply take a photo using your smartphone, send it to the printer via a mobile app, and then the image starts to print. All it takes is these three easy steps so you can cherish a good memory forever. You are going to love the user-friendliness and efficiency of this device. 2 Whose Is This Product For? 3 Whose Is This Product NOT For? If you’d like to know more about the product, we invite you to continue reading as we go over some of its important features and benefits. Buying this device gives you access to an app that does not only serve as the landing spot for your photos but also allow you to edit them. Most people are very particular about how they look in pictures and prefer to create the perfect environment so they will look good in it. However, people can now adjust the brightness, warmth, and exposure, or edit the photo from their mobile. They can even add filters, just to name a few. Those elements are all factors that can affect the way you look and how the picture turns out. But this app also allows you to play around with these features, and a lot more. Personally, I do not fancy altering photos entirely. But I do appreciate the occasional editing, primarily if it’s used to enhance the image. 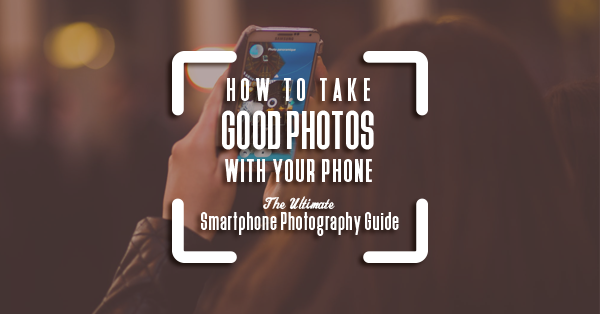 Photos, especially those taken on your mobile phone, can be grainy or blurred. So, having this feature is useful and helpful. The application is also user-friendly and easy to use. The first thing you need to do is choose the photo that you want to edit. Once you have selected the image, all the elements that you want to control can be found at the bottom. After editing, you can now proceed to the printing phase. It’s that easy and shouldn’t take more than a few minutes. 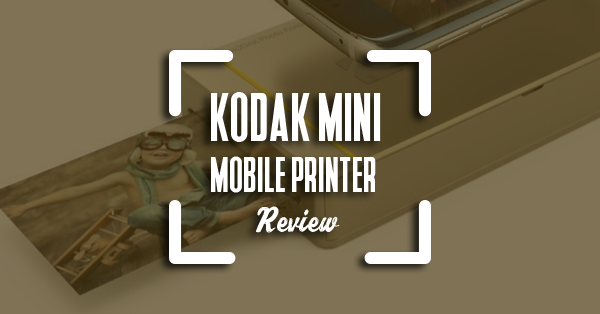 One of the best things about this mobile printer is its size. It is small, light, and compact enough to fit in your purse or sling bag. Hence, its portable size makes it convenient to carry around with you. Most people who use this are always on the go - partying, meeting friends, and going out. So, having this feature is very practical. You can take the ability to print your images wherever you are. Aside from that, the printed photos come out in a handy size. Each picture has an average dimension of 2 x 3 inches which makes it very convenient to put in your wallet or hang on your fridge. If you love making scrapbooks or collages, you will appreciate its proportions. They are big enough for a clear image, but not too big that it covers an ample space on your canvass. It is an ideal size to use for a lot of different things. 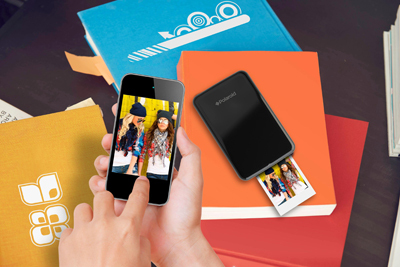 Instead of using an ink cartridge and photo paper, the Polaroid Zip mobile printer uses premium zero ink printing. 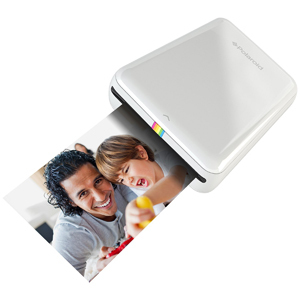 Yes, you read that right; it uses zero ink to print your photos! What it does is it uses this new technology called Zink printing which utilizes extreme heat to activate unique molecules in the printer. The particles are responsible for the shape of the image on your phone. They are eventually embedded in the paper that prints out a vibrant picture. The good thing about using this technology is your picture won’t smudge. Since it doesn’t use ink, the picture stays intact all the time, thus preserving the same quality it printed out. Additionally, the durability of the photos are very good: they are water-proof and tear-proof. You won’t have to worry about it being too brittle over time due to the heat. This is because the paper used is quite durable. You can also peel off the back of the paper and turn it into stickers. I like this feature because it adds flexibility to what you can use the pictures for. You can use it to design your notebook or laptop, and even give it away to other people as a token of remembrance. On the other hand, one major issue I noticed with the Polaroid Zip mobile printer is the image quality. While it is perfectly acceptable for amateur use and everyday projects, it may not meet the expectations of people on the clarity and accuracy of the images. I’ve noticed how the pictures that come out don’t look alike with those on my phone. The colors are okay, but the printer images are low resolution and seem to add an absolute filter to all printer photos. I think this is what makes the picture very inaccurate. Overall, it was quite disappointing to see this. If you are considering buying this product, be ready for average to sub-par picture quality. However, it can work if you will be using this for fun and don’t need a grade A image depth and high-resolution photos. As I have stated above, this is an amusing device to bring around. One major thing I always look at when buying an electronic gadget is its compatibility features. 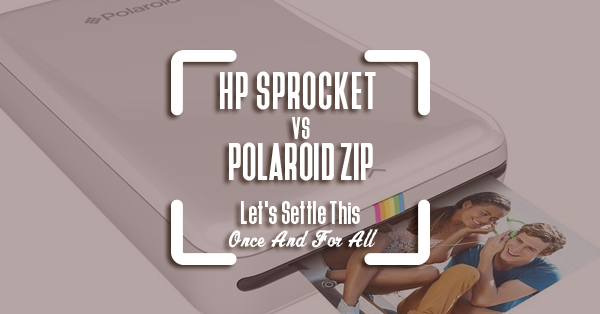 As for the Polaroid Zip, I’m glad it is compatible with both iOS and Android devices. 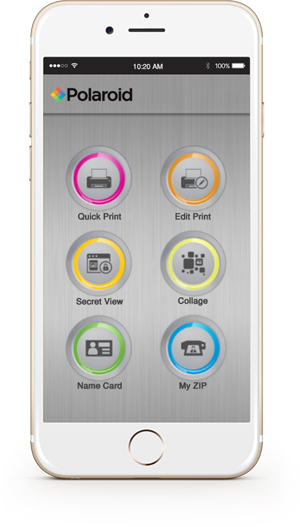 All you need to do is to download the application from the App Store or Google Play, and you can begin printing your phone images. The application is effortless to use. Once you’ve downloaded it, the first thing I suggest is to pair up your phone with the mobile printer. Turn on your Bluetooth settings as well as the device, and search for available devices on your phone. When you see that the printer’s name appeared, simply click on it and both devices will pair instantly. When you take it out, your friends and family will also be able to connect to the printer easily. Being compatible with both operating systems is a plus for me. Since I use both an iPhone and an Android tablet, I can use the printer on both my devices. I won’t be burdened by moving my photos from one gadget to another. Whose Is This Product For? 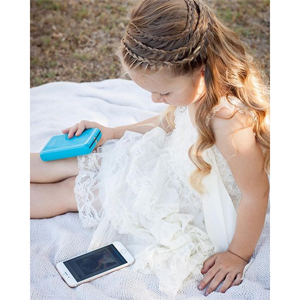 If you love to cherish important milestones and capture them on your camera, you are going to love the Polaroid Zip Mobile Printer. The process of taking the photo to printing would only take a few minutes. The app also allows you to edit and design photos. So, if you enjoy personalizing, this is a feature you will enjoy very much. The best part about this mobile printer is that you can easily transport it around. If you have an active lifestyle, and love snapping photos as you wander around, this product can be a constant companion on your journeys. Whose Is This Product NOT For? On the other hand, if you are very particular with the image resolution and clarity, this product is not for you. As I’ve said above, the most prominent flaw of the Zip mobile printer is its sub-par print quality. And if you are in need of crisp and clear photos, this model won't do you any favors. If you're very particular about , it's best to get a traditional printer. Additionally, the pictures only come in one size, so if you need to customize the dimensions, you may not be able to do it. If these are two requirements that you need, you may want to look at other choices in the market. 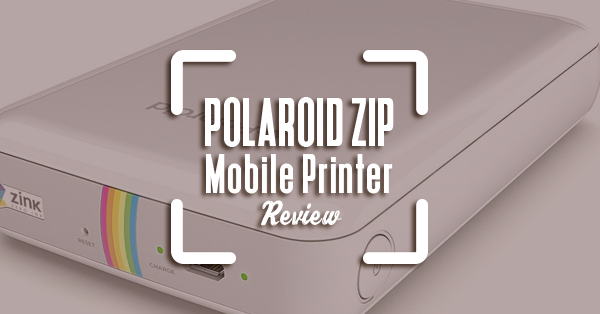 Overall, I would say that the Polaroid Zip Mobile Printer is a useful and convenient device to have. 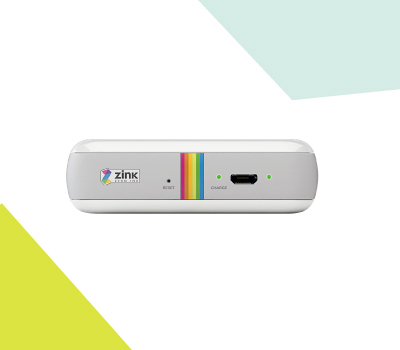 While it lacks high image resolutions and size flexibility, it makes up for it with its user-friendliness, compatibility, and Zink zero-ink printing. 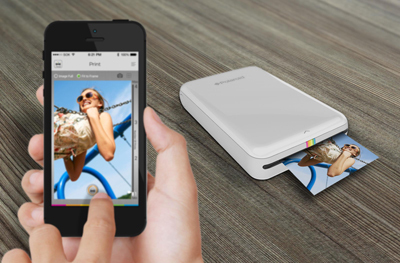 The Polaroid Zip Mobile Printer is a product that you can use every day and bring anywhere you go. 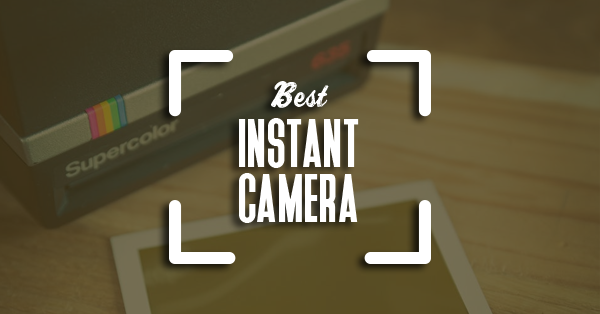 Most importantly, it helps you capture those memorable moments almost instantaneously and provides you with memories that can last a lifetime.